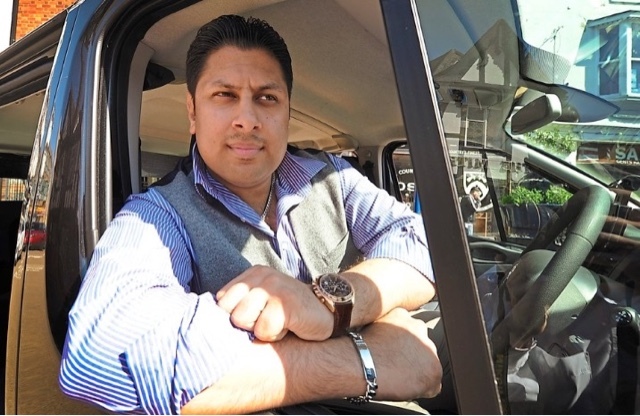 The West Midlands Private Hire Drivers’ Association (WMPHDA) had organised the ‘go-slow’ protest for Thursday over Wolverhampton Council’s private hire licensing system, which they say makes to too easy for people to get a licence. It was due to take place on Thursday and could have seen the city centre grind to a standstill, with hundreds of drivers travelling from all over the country to take part. But the protest has now been called off after the authority threatened to invoke legislation designed to stop car cruisers, which forbids large numbers of vehicles driving in a convoy or causing an obstruction on a public highway, whether moving or stationary. Bosses at the WMPHDA say they plan to apply for a temporary suspension lifting the injunction, allowing them to run the protest at a later date. 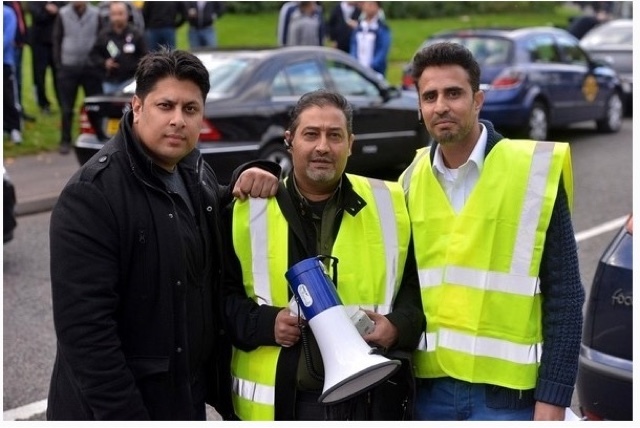 Spokesman Shaz Saleem said: “Due to the bullying tactics of Wolverhampton Council, Thursday’s protest has now been postponed. “This is not the end of the matter. We will be applying for the injunction to be lifted temporarily, and we are also looking at other protests such as a walking march through the city. The protest was to see private hire vehicles drive through the city at 20mph. It was widely publicised on social media and had attracted interest from drivers from all over the country. Council licensing manager Chris Howell, said the authority had not received official confirmation that the protest was off.